Where you study today impacts where you are tomorrow. As a Frost student, you will graduate excelling scholastically, musically and with an expanded imagination. 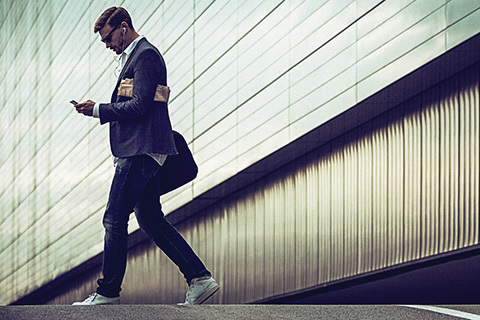 Real-world experiences will give you a broader vision and the ability to integrate into today’s entrepreneurial world. Learn by Doing: We call it "The Frost Method®." This innovative experiential course work removes you from large theory and lectures and places you into small ensemble classrooms where you will build accompaniments, compose, improvise on the spot, create and perform together. Whether a performance or a non-performance major, you will leave Frost with all the skills and experience necessary to succeed in the music business. 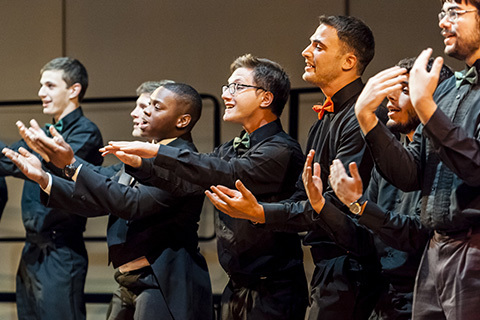 Frost is one of the broadest and most musically diverse schools in the country. At the highest level, we do classical, jazz and pop, as well as music engineering, music education, music therapy and music business. However, unlike other schools, there are no silos at Frost. We are the school with the tuba player songwriter, the jazz musician music engineer, and the classical pianist who improvises with jazz bands. At Frost, you can become the best version of you across all genres. Frost School was the first major university to develop a student-run, award-winning label called ‘Cane Records and a publishing company titled Category Five. ‘Cane Records' "For The Record" won the 2016 Independent Music Award (IMA) for best album compilation. When you leave Frost, you will do so as veteran of the industry. That's one of the reasons why 88 percent of Frost graduates find work within six months of graduation. 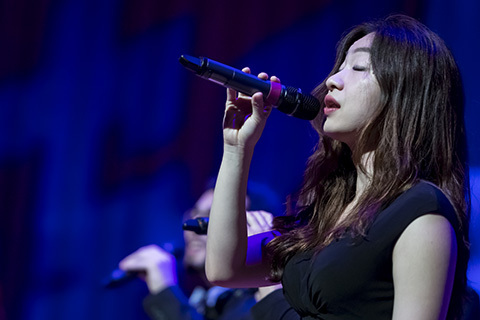 The critically acclaimed Henry Mancini Institute (HMI) is exclusive to Frost and allows students to have real-world experiences performing jazz, film scores, classical and world music. Imagine working with prominent composers, conductors and artists such as Joshua Bell, Jeff Beal, Denyce Graves and Bobby McFerrin. 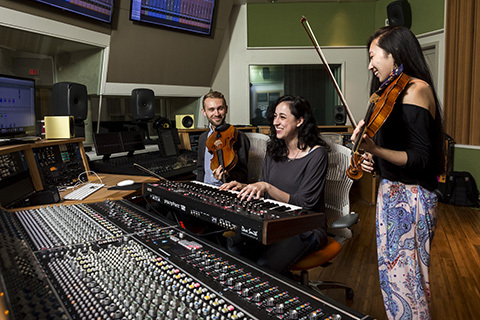 Multi-Grammy Award-winning alumnus Bruce Hornsby, offers an exclusive Creative American Music program at Frost that develops excellent musicianship through immersion in the diverse traditions of modern American songwriting. 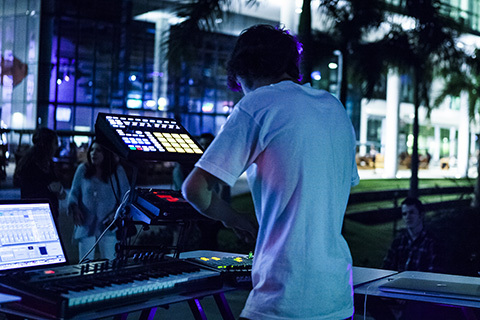 Interdisciplinary by nature, it incorporates courses from musicology, composition, performance, media/industry, and jazz. Music Engineering First of its Kind in U.S. 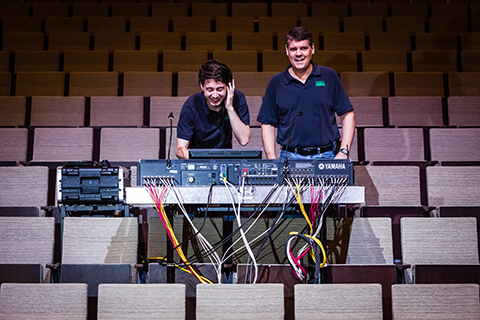 Frost is a pioneer in music engineering and technology--a first of its kind in the U.S with a focus on physics and engineering. The program was designed after in-depth visits to recording studios, live sound companies and pro-audio equipment manufacturers. 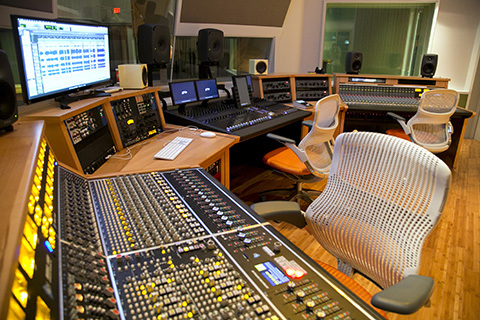 Frost continues to trail blaze with a unique music engineering program with three integrated mixing consoles. Our newly renovated one million dollar recording studio is another first of its kind in the nation. In addition to state of the art analog and digital outboard gear, it features three integrated mixing consoles: an Avid S6 digital controller, an all-analog API 1600 series console and a hybrid analog/digital SSL AWS 948 console. At Frost classical performance majors have the opportunity to learn theory like a jazz musician; business like an arts production major; arranging and improvisation like a composer; and studio playing like professional session musician while studying with a world-class faculty that will help them to achieve the highest level of instrumental excellence. The Frost Choral Studies program is proud to partner with the GRAMMY-nominated professional choir Seraphic Fire to offer workshops for students, free concert attendance and a conducting fellowship for graduate students in conducting. This unique mentorship program allows podium time with one of the country’s most creative choral ensembles. 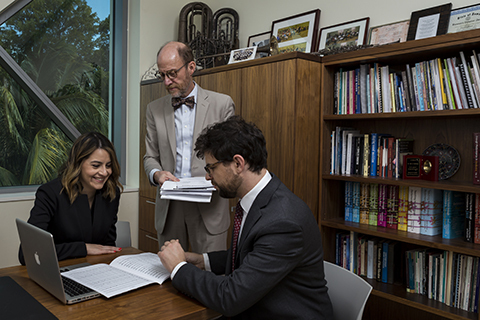 Frost Music Therapy students complete clinical and research requirements at Miller School of Medicine's hospitals and clinics gaining real-world, hands-on experience. The curriculum is based on a neurologic paradigm regarding specific ways the body and brain perceive and respond to music. Students learn standardized techniques that translate to functional patient outcomes and, ultimately, 100 percent career placement. 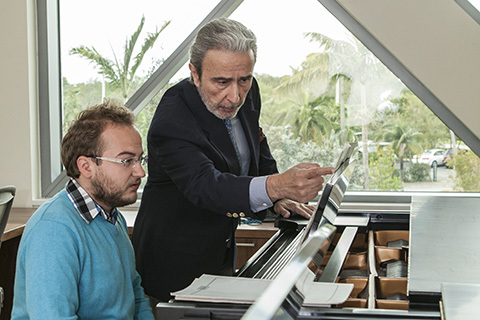 Celebrating Miami's location as a multicultural gateway to the Americas, Musicology faculty focuses their research on past and current music of Brazil, Cuba, Haiti, Jamaica and the United States. 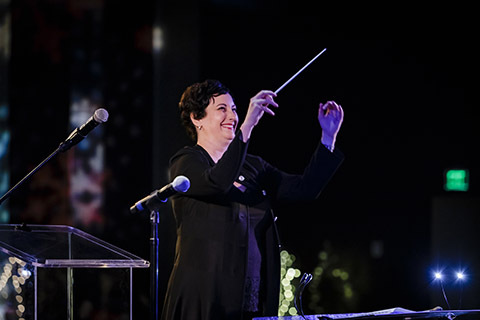 In addition to being award-winning scholars, some faculty members are also renowned performers and composers in their own rights. 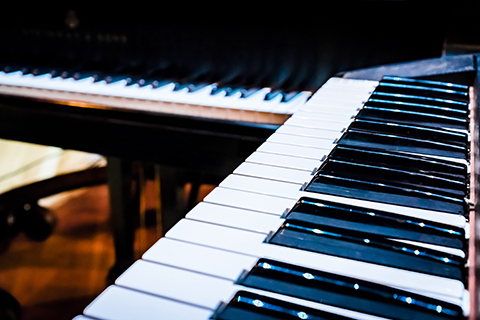 The Frost Recording Ensemble gives Studio Jazz Writing and Jazz Composition majors an opportunity to hone their skills in a number of areas including: composition, arranging, conducting, recording and mixing. Each session gives students ample time to rehearse and record their work. Past students have won DownBeat awards based on their Recording Ensemble work as both writers and recording engineers. 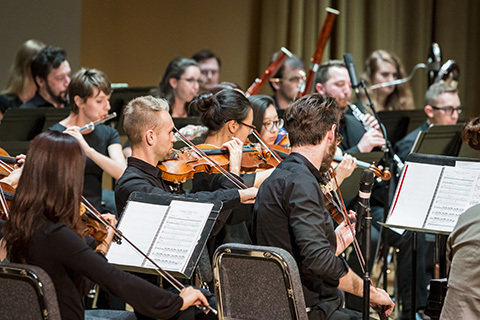 Imagine the broad experience you will gain by performing in ensembles ranging from classical and jazz to contemporary, no matter your major. At Frost, you can practice your unique craft in very high-caliber ensembles. When you study at Frost, you're joining the major leagues. Piano students at Frost learn improvisation and gain historical perspectives on all composers. As a Frost piano student, you will also learn how promote and market yourself. 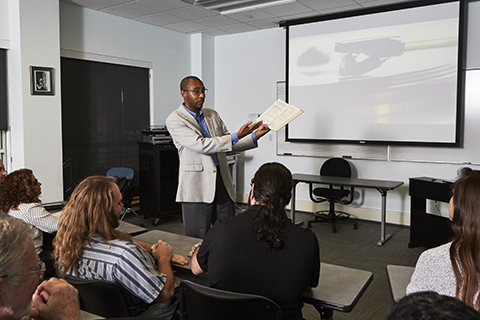 Music education majors experience the most innovative and flexible curriculum in the country. 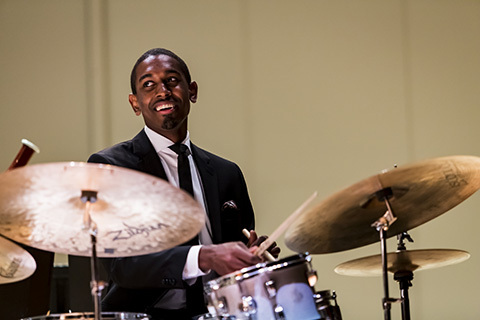 Students can study jazz, classical and/or popular music with a chance to customize the degree to suit professional, artistic and scholarly aspirations. 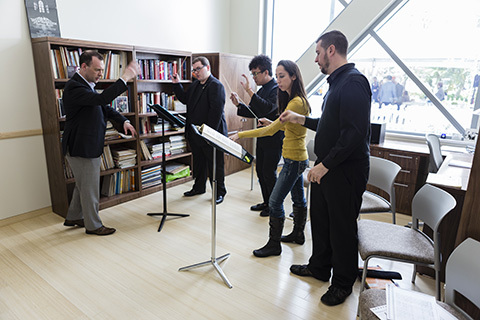 As a Frost choral graduate student, you will have opportunities to present your research at state, regional and national conventions through ACDA, NAfME, NCCO and more. Frost helps jump-start your pedagogical contributions to the field by providing financial assistance with expenses associated with conference presentation and attendance. 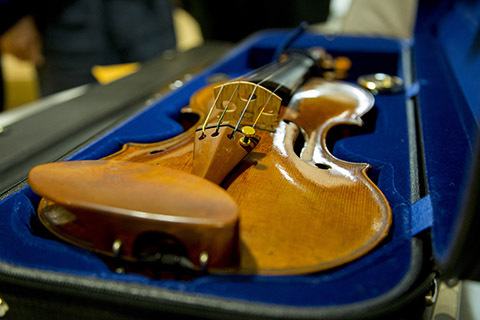 Frost School not only equips promising students with revolutionary training, but also understands the need for great instruments such as the rare 1714 Giuseppe Guarneri ‘filius Andreae’ violin purchased recently by the Frost School of Music through a major donation. Now this one million dollar violin is loaned to a talented Frost School violin student each year. 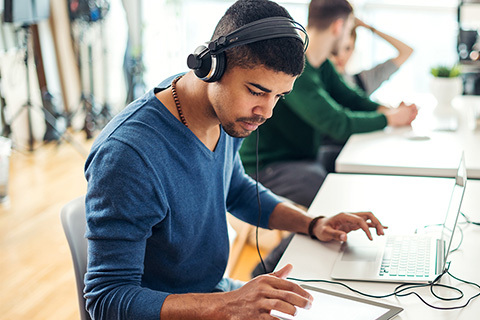 Frost Online offers two innovative and dynamic master’s degree programs that combine a passion for music and performance with industry knowledge and skills. Degrees include Music Business and Entertainment Industries as well as Arts Presenting and Live Entertainment Management. Online graduate certificates in the music industry are also available. Together with the Frost School, a joint Juris Doctor and Music Business and Entertainment Industries master’s degree (J.D./M.M.) 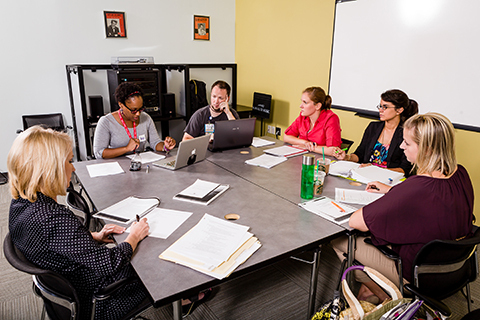 is offered in conjunction with the UM School of Law. A joint Juris Doctor and Arts Presenting and Live Entertainment Management master’s degree (J.D./M.A.) 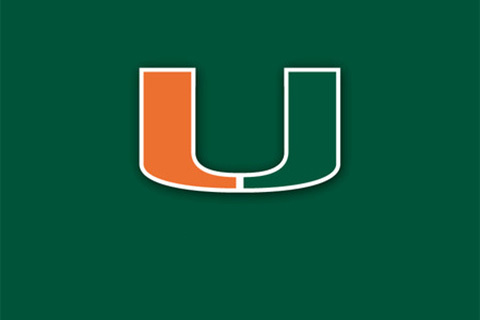 is also offered in conjunction with the UM School of Law. We keep our eye on YOUR goal: your music career. 88 percent of graduates find full-time jobs within six months of graduation --average starting salary for new music grads is $55,000, according to a survey by Toppel --or go on to graduate school of their first choice. 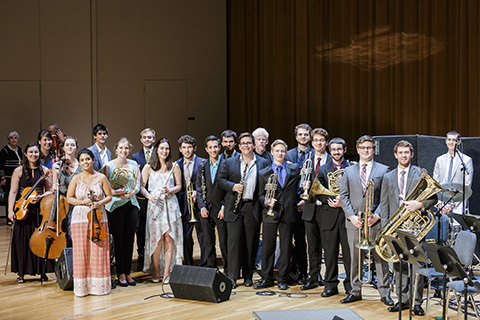 Frost's unique improvisation curriculum for classical performance students opens the door to a lifetime of opportunity. 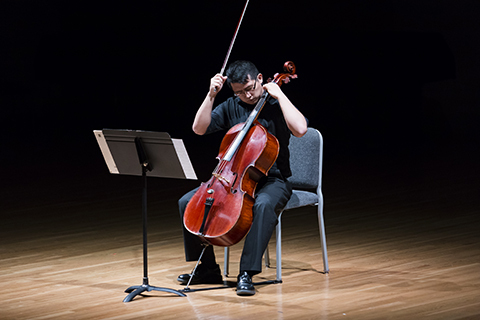 If you are a classical undergraduate student, you will learn how to hear, improvise, compose and perform your own classical repertoire. 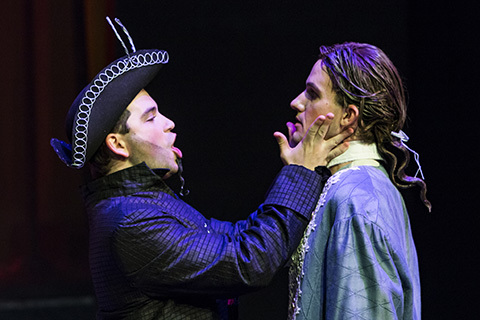 Frost Opera Theater students proudly lay claim to first hand encounters with today's foremost opera composers and their work. Frost opera productions of recent and new opera, alongside core repertory, each and every year, lay a unique and educational foundation for students devoted to a future in opera. The Musicianship, Artistry Development, and Entrepreneurship (M.A.D.E.) Program is for the business-minded musician. M.A.D.E. is an industry leader in that it not only instills and fosters a do-it-yourself attitude necessary for any entrepreneur, but is also inclusive of a Music Business Minor Degree.